Moving day can be stressful on everyone. Regardless of how carefully you plan your move, the day itself is still filled with activity and unexpected issues which can cause anxiety. If you have pets, imagine how unsettled they feel as their environment is packed up and taken away? 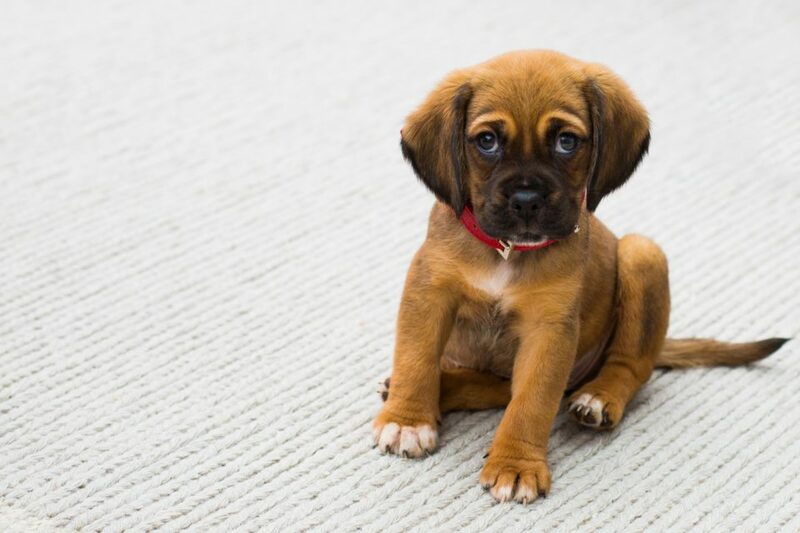 While nothing can prevent some stress, there are a few tips to make the move easier on your furry friends. Prev: How to Design an Amazing Outdoor Space!